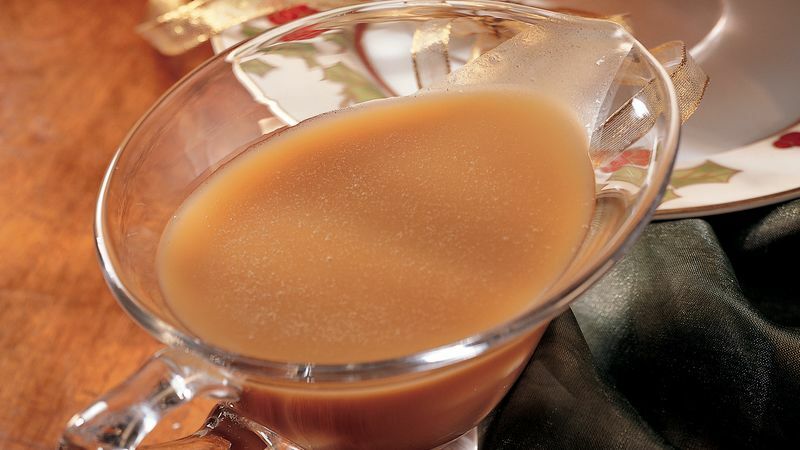 In medium saucepan, combine brown sugar, butter, salt and condensed milk. Bring to a boil over medium heat, stirring constantly to prevent scorching. Cook until sugar is dissolved. Remove from heat. Stir in rum and vanilla. Reheat sauce before serving. Store in refrigerator. This rich, buttery sauce is a great topping for ice cream. Pour it into a pretty jar, and cover the lid of the jar with brightly colored foil. Using a ribbon, tie an ice-cream scoop to the jar.